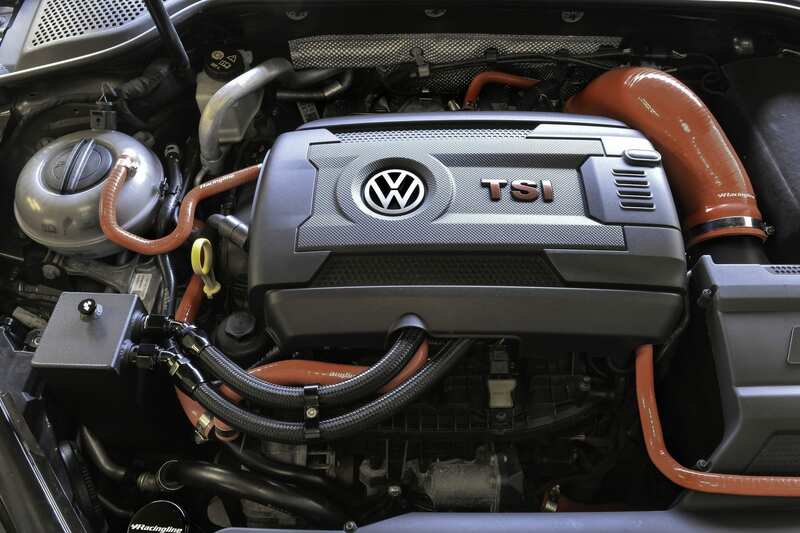 The VWR High-Flow Turbo 90 is for all MQB cars with the EA888 Gen 3 TSI engine – both the 1.8 and 2.0 versions. 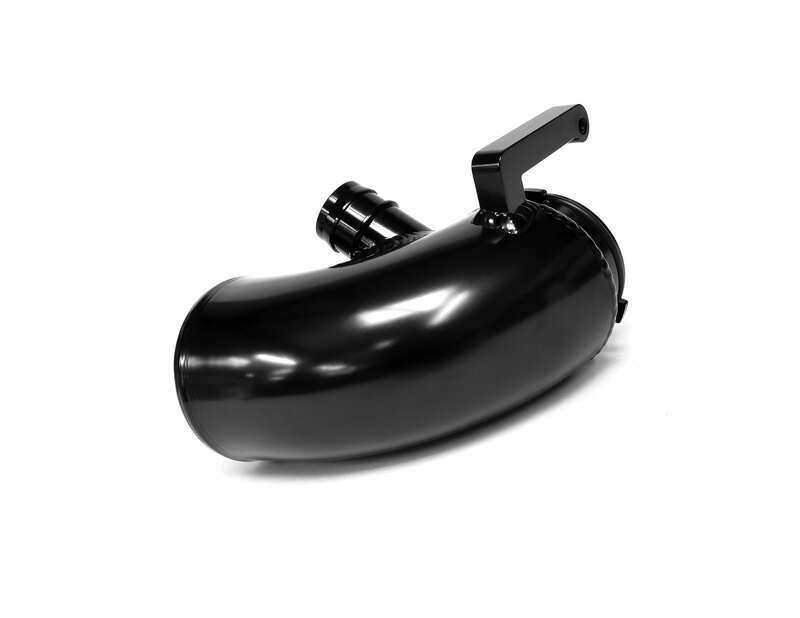 It’s been engineered as a simple upgrade to significantly increase air flow into the turbocharger. 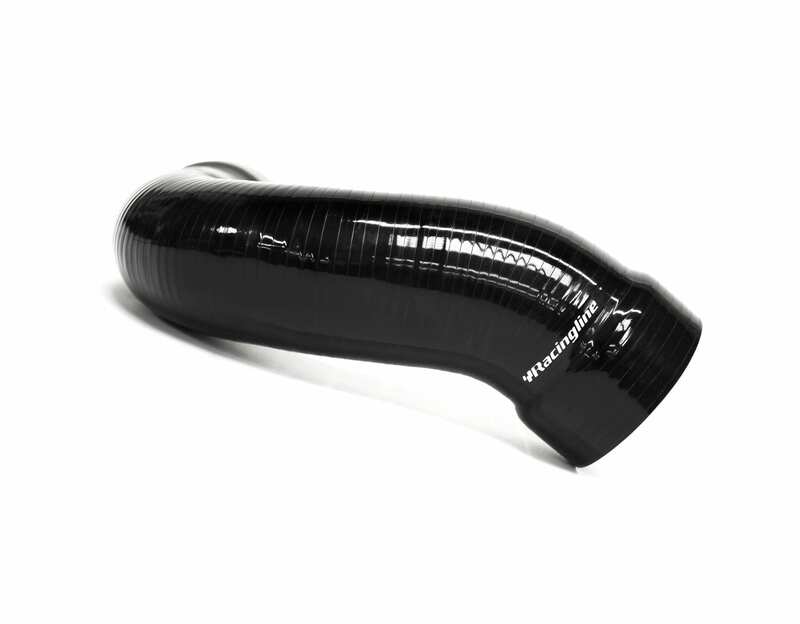 It’s the perfect complement to either our VWR R600 Cold Air Intake, the standard airbox or indeed any other aftermarket intake system. 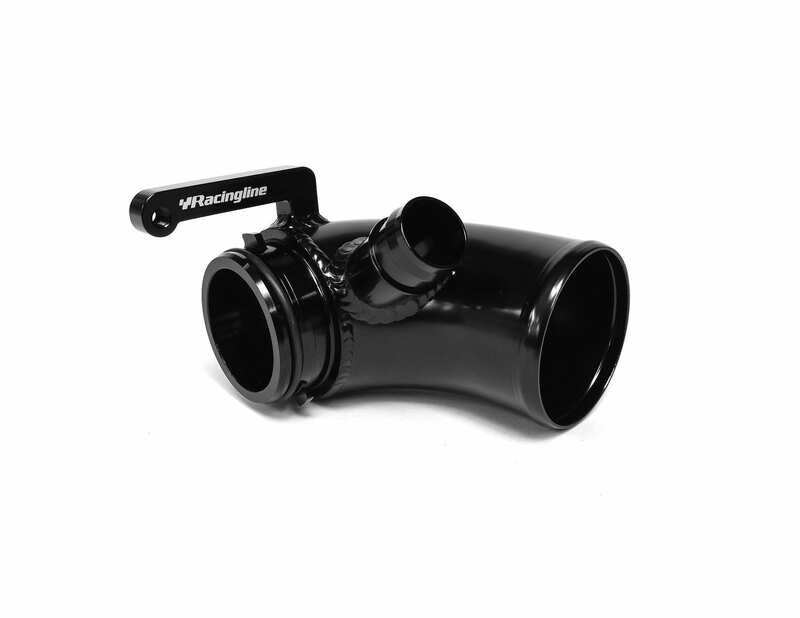 A simple fitment, the VWR High-Flow Turbo 90 is a large diameter, free flowing intake elbow, CNC machined from aluminium billet to replace the small and restrictive plastic factory inlet. 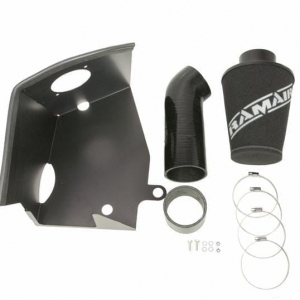 Without it, you’re wasting the potential of your high-flow intake system – as all of your hard-won smooth flowing intake charge has to taper down to pass through the tight and restrictive bend of the factory part. The result? Back-to-back comparisons against the factory elbow on our flow bench reveals an impressive improvement in airflow. We’ve seen some surprisingly significant power and torque increases from the fitment of the VWR High-Flow Turbo 90 as a result of the faster turbo spool and increased airflow it generates. You’ll even hear an enhanced sound from your turbo as another benefit for any enthusiast. 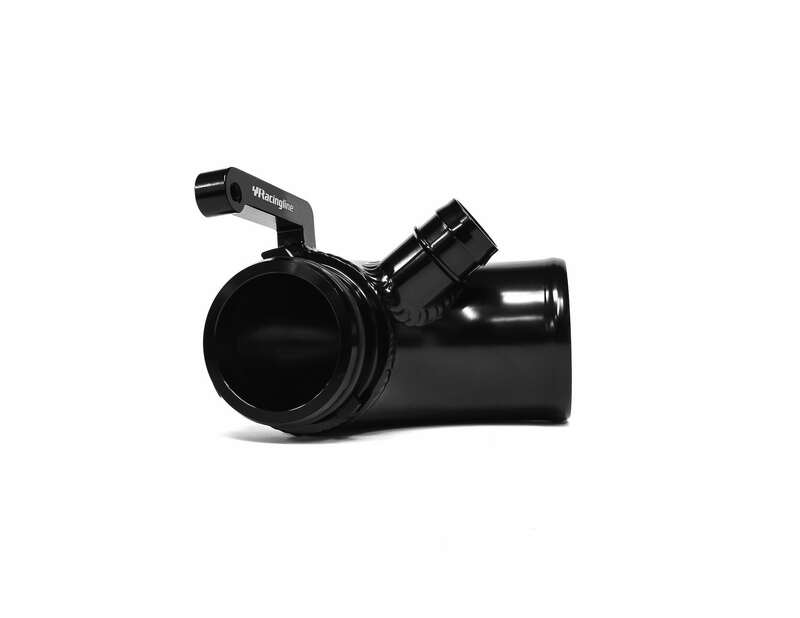 The VWR High-Flow Turbo 90 is compatible with all factory IHI turbos used in the MQB EA888 1.8T and 2.0T engined cars, and is compatible with the VWR R600 intake, the factory airbox, or any other aftermarket intake. 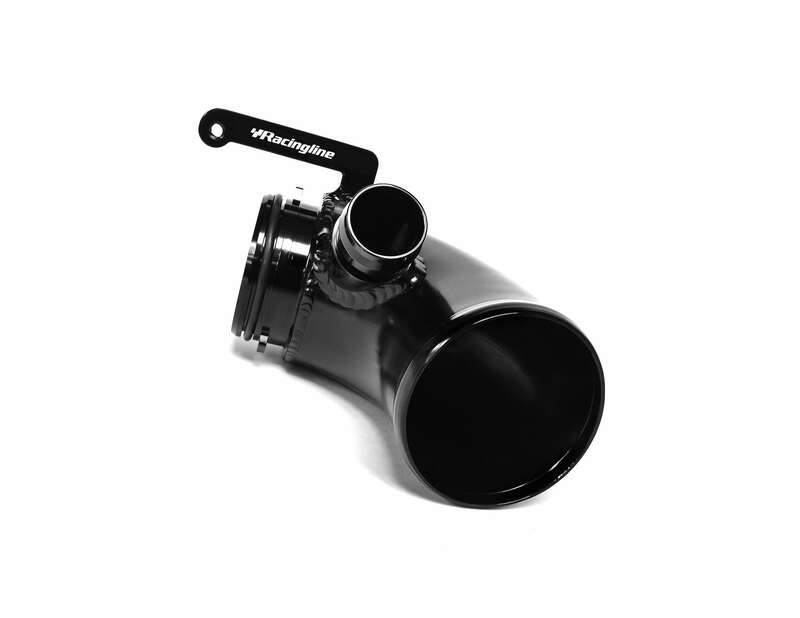 By taking away the standard plastic elbow’s highly restrictive airflow path between the inlet pipe and the turbocharger, the VWR High-Flow Turbo 90 gives a worthwhile power gain through smoothing and opening the turn into the turbo. The higher your power level, the greater the benefit. That’s why the VWR High-Flow Turbo 90 is included in our Stage 3 upgrade – we simply can’t get to the power levels without it. CNC constructed from T6-6061 aircraft grade aluminium and hard anodised in gloss black to look good, and stay looking good. The white laser-etched RacingLine logo is the final touch. 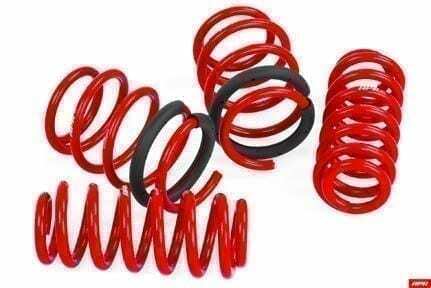 Fitting is very straightforward. 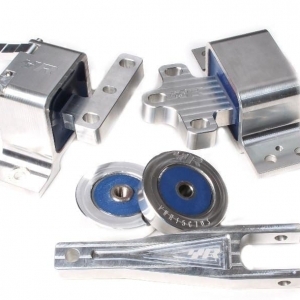 The kit is installed in around 10 minutes using just hand tools. And easily returned to standard, should you ever wish. 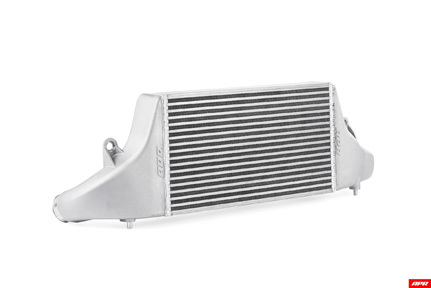 The VWR High-Flow Turbo 90 is perfectly matched with other RacingLine parts – power and response gains are especially worthwhile when combined with the VWR Turbo Inlet Pipe, the R600 Cold Air Intake and our Turbo Muffler Delete.